An idyllic setting, the Malibu Racquet Club is situated on raised ground overlooking the ocean. The clubhouse and surrounding grounds mingle beautiful hardwoods, sandstone and streamlined shapes creating a modern rustic home away from home. MRC features eight fully-lighted outdoor championship tennis courts, locker rooms and showers, a cardiovascular fitness facility and dry heat sauna. 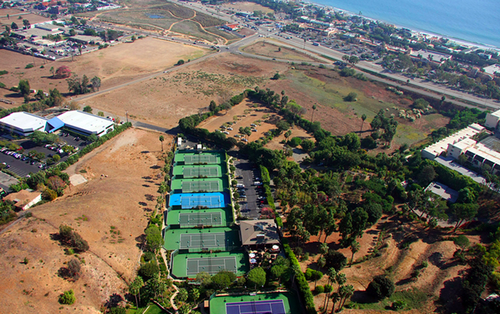 The Malibu Racquet Club is the place to be for both the competitive player, and the true beginner. 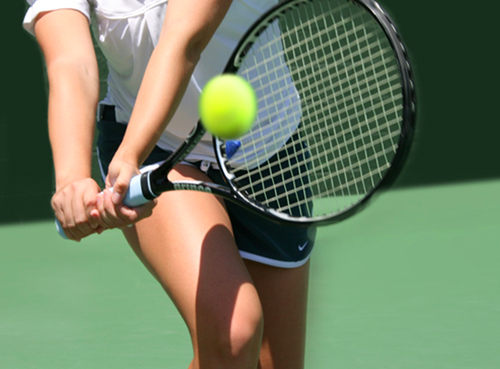 Our knowledgeable teaching pros and friendly staff are here to make your tennis experience stress free and informative at the same time.